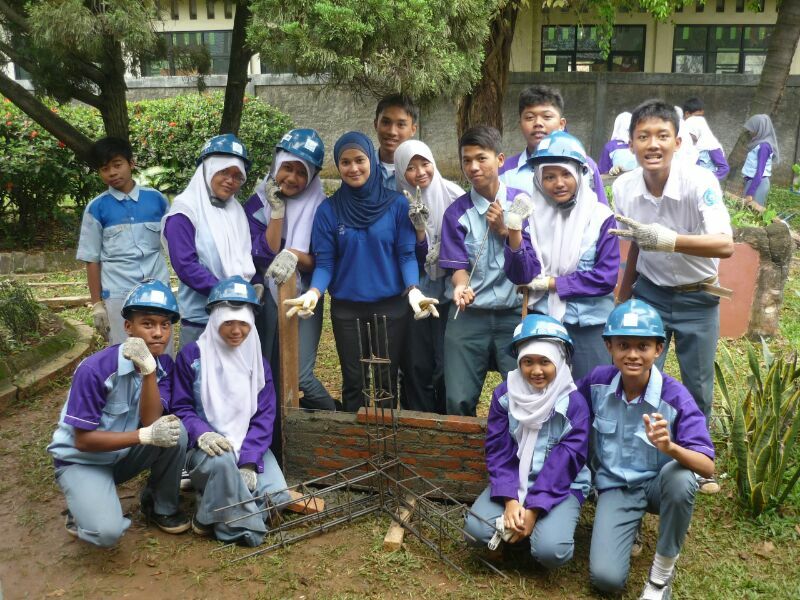 Build Change creates jobs in the engineering and construction sector and materials production industry. Since 2004, we have helped create 11,150 jobs. Professionals who can construct safe houses and schools are in demand our program countries. After receiving our training, builders and engineers can find better-paying jobs and more contracts. 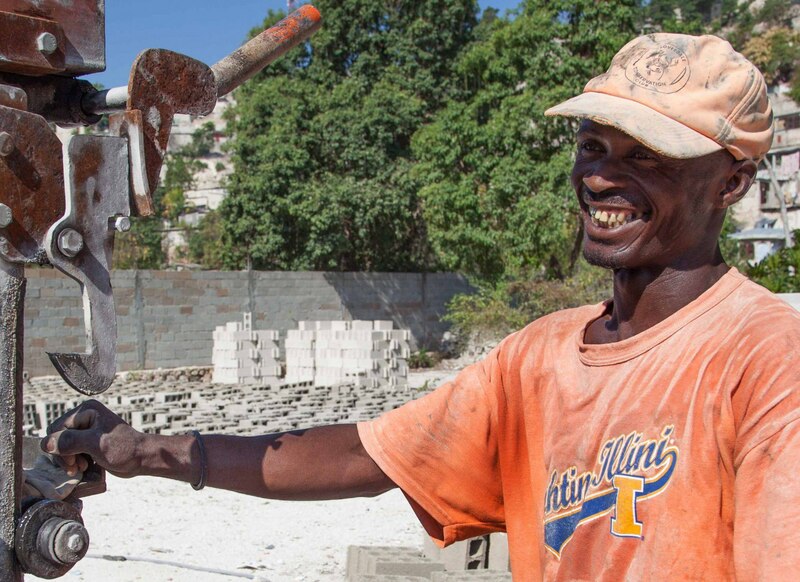 After our training, blockmakers in Haiti experience increased demand for their safer building materials. They hire additional staff to meet the new demand. 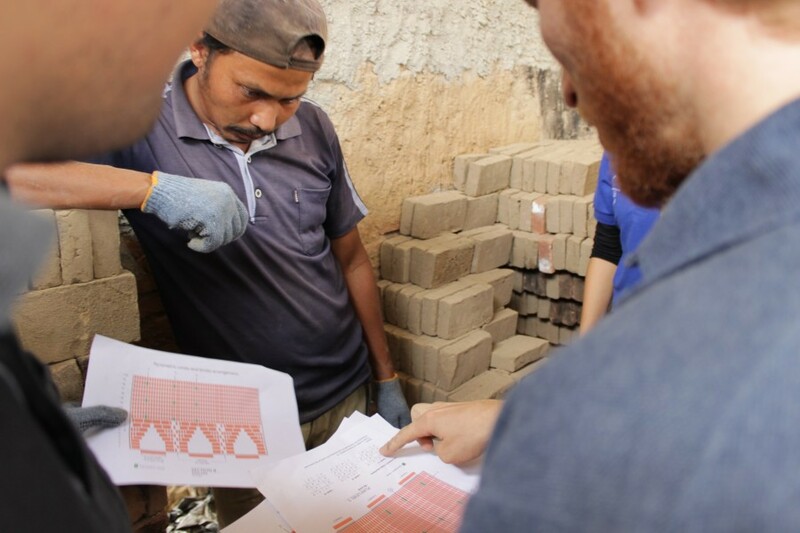 Brickmaking businesses in Indonesia climb out of debt to predatory lenders and are able to begin saving to improve their business. Creates greater opportunities for better-paying jobs, higher standards of living and improved livelihoods, right from graduation from technical high school programs.